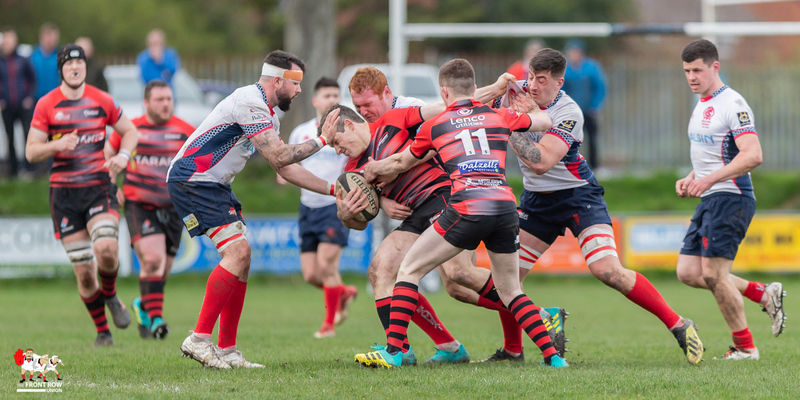 Saturday 23rd March 2019. 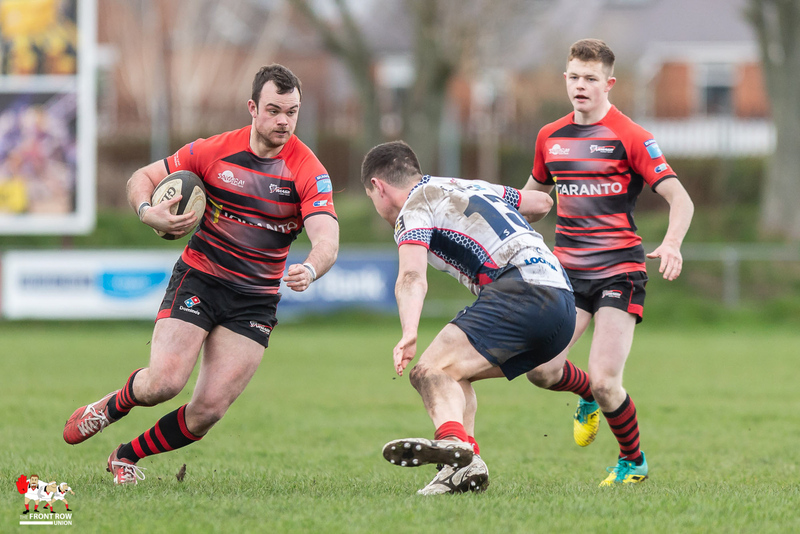 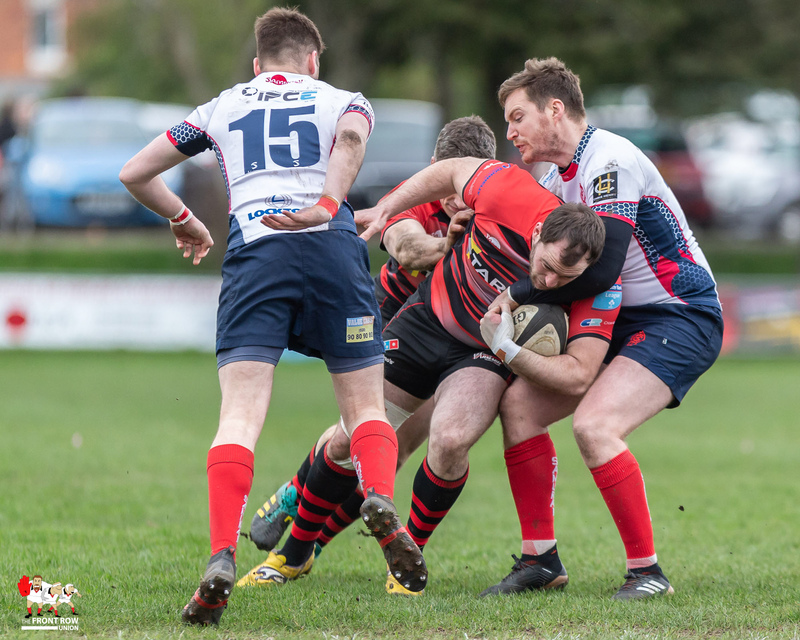 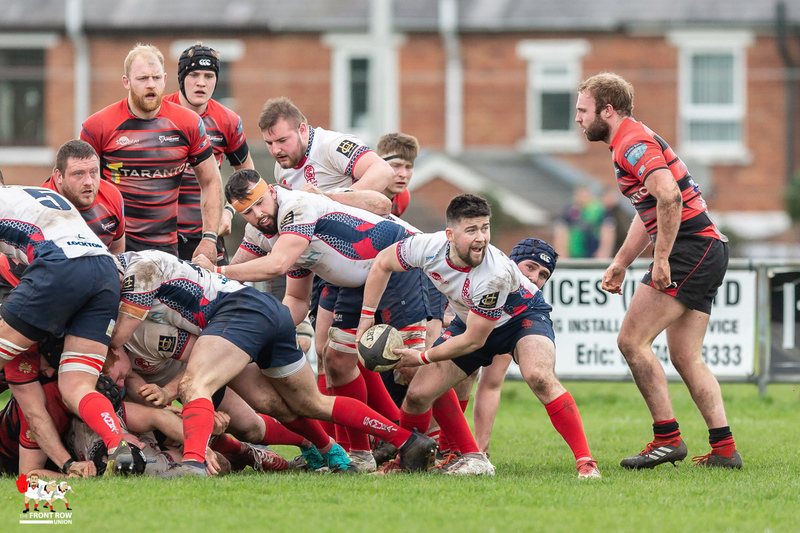 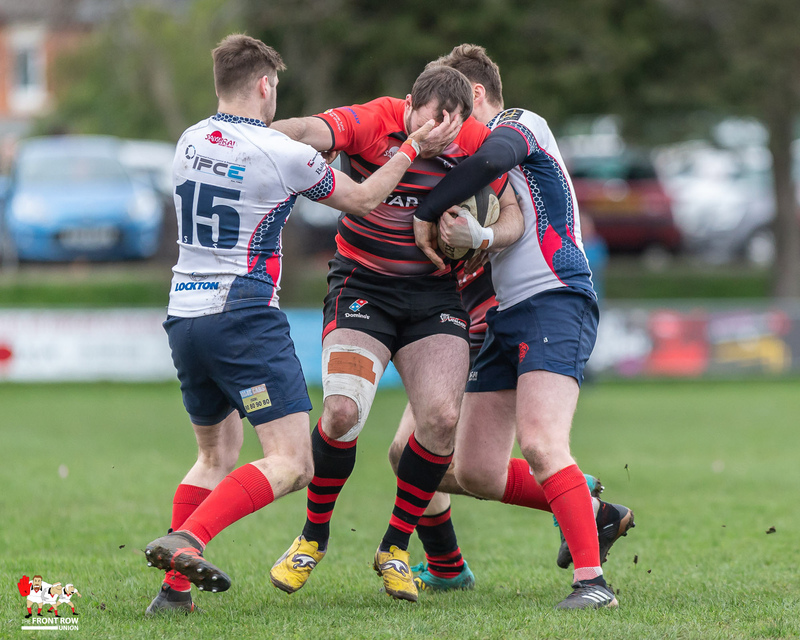 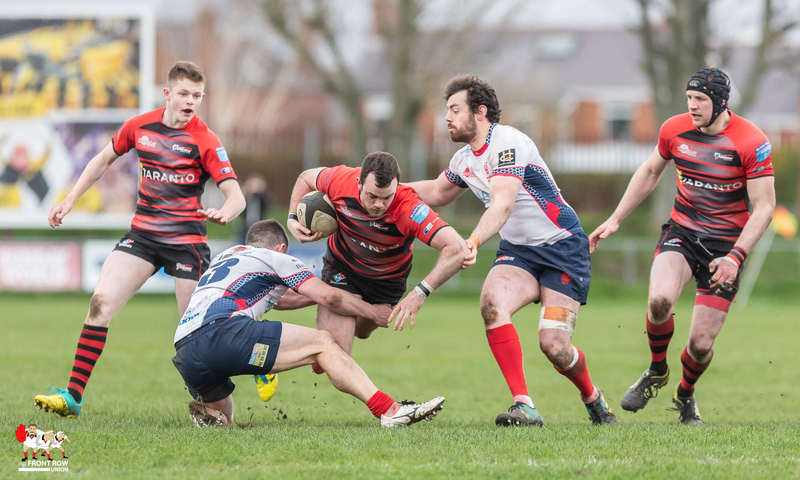 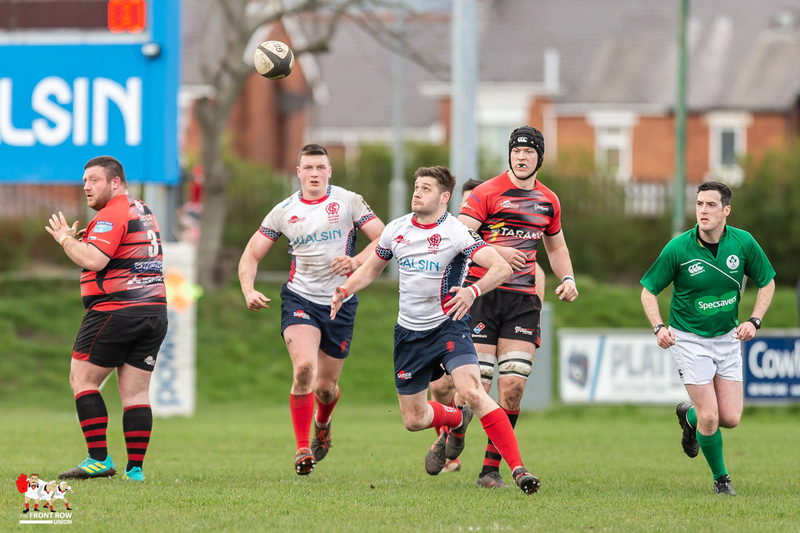 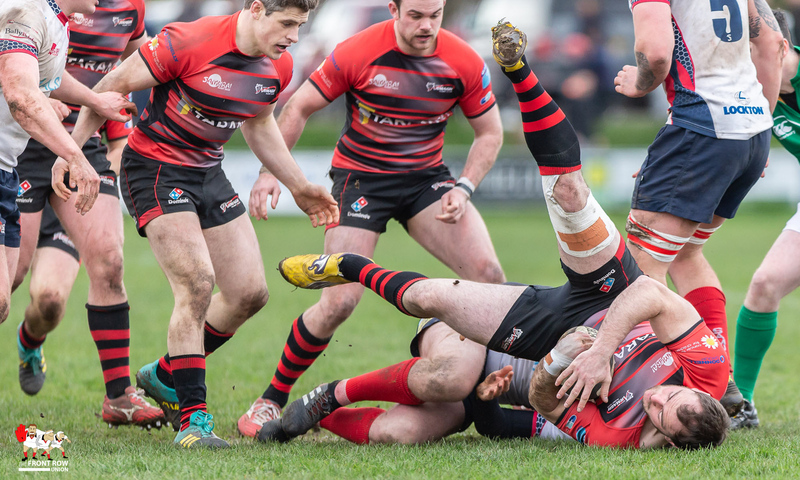 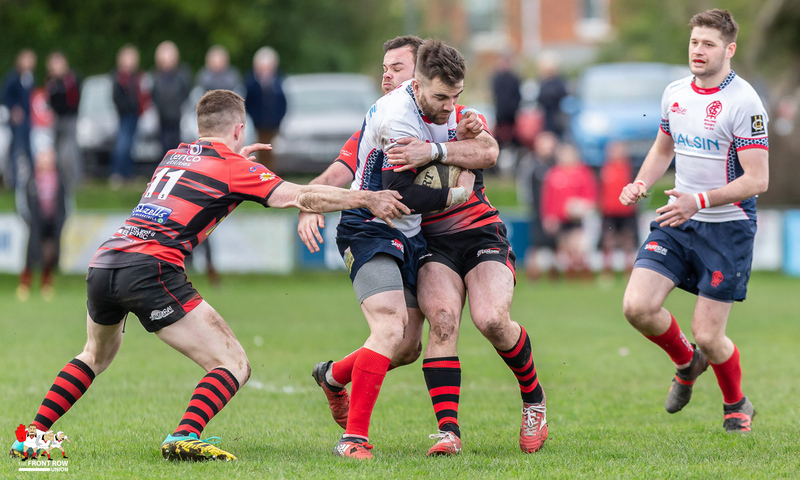 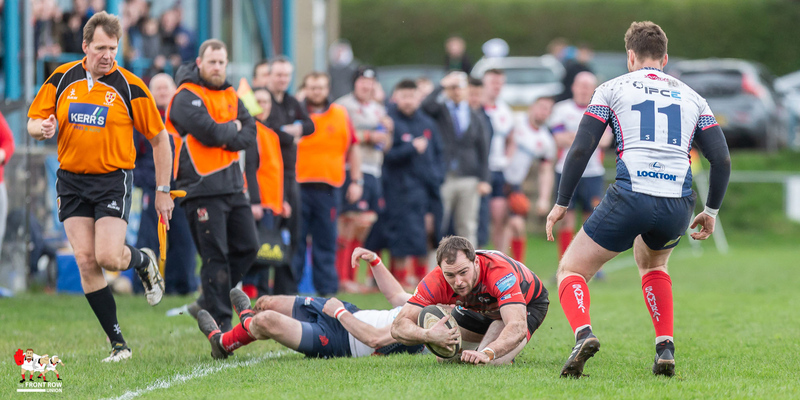 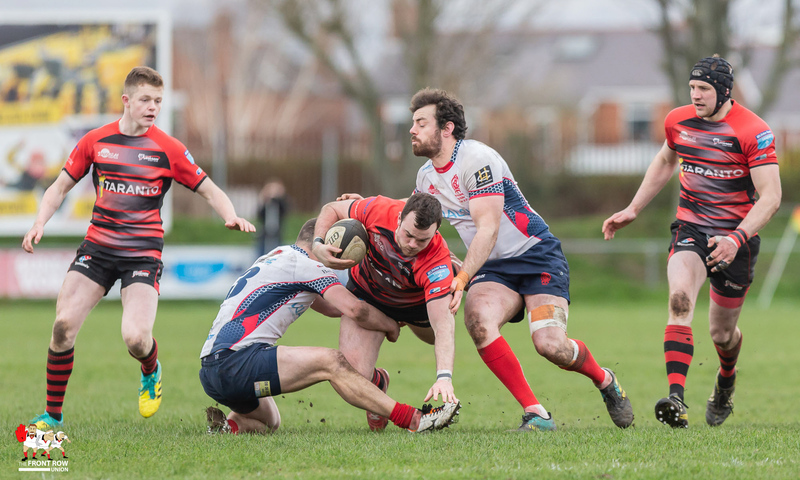 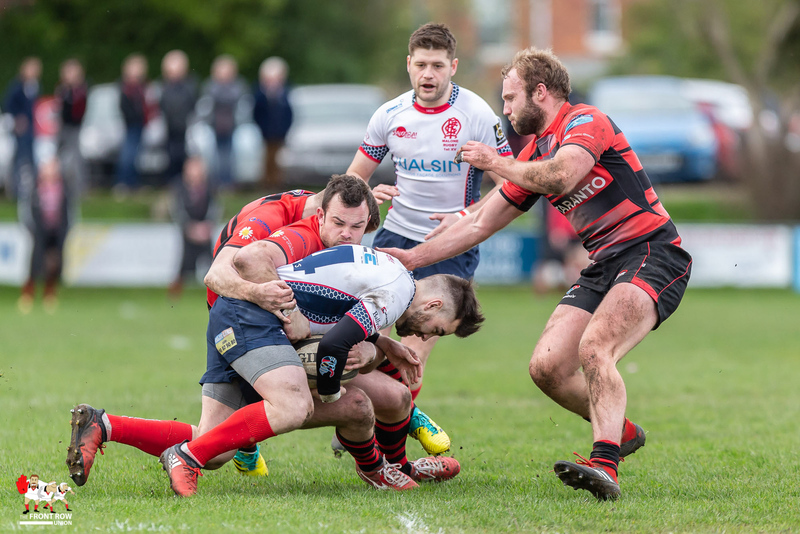 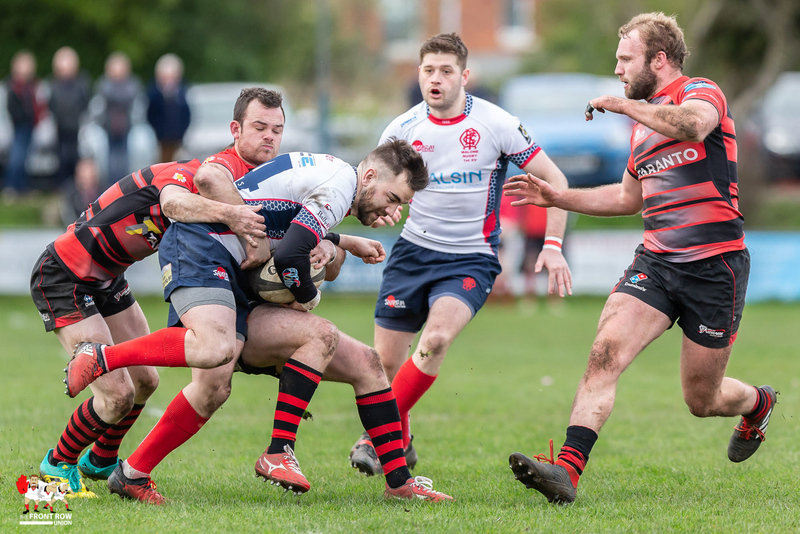 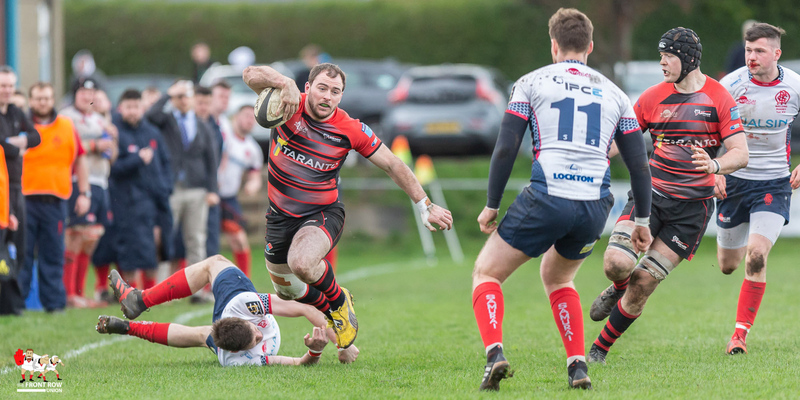 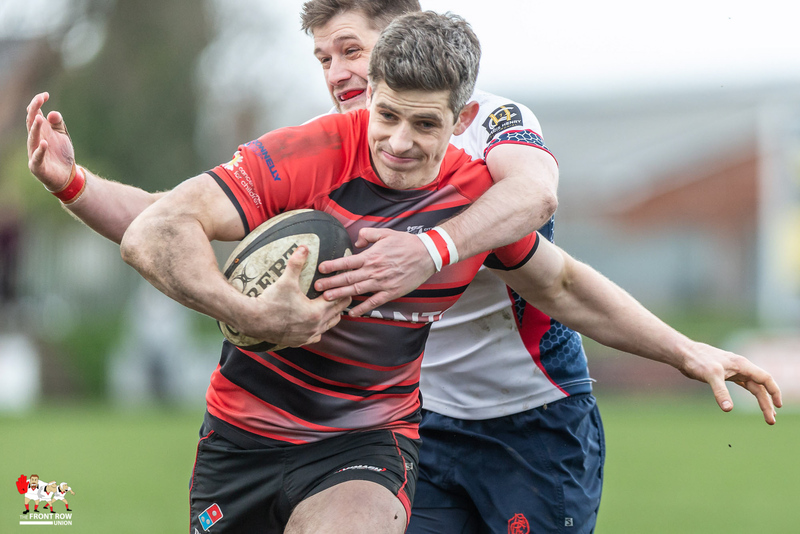 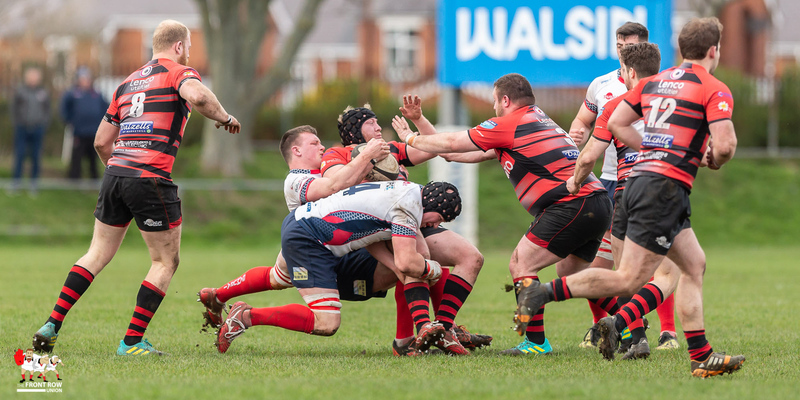 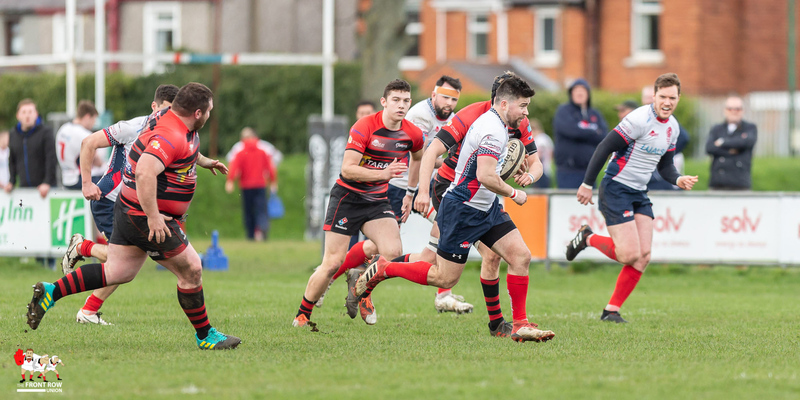 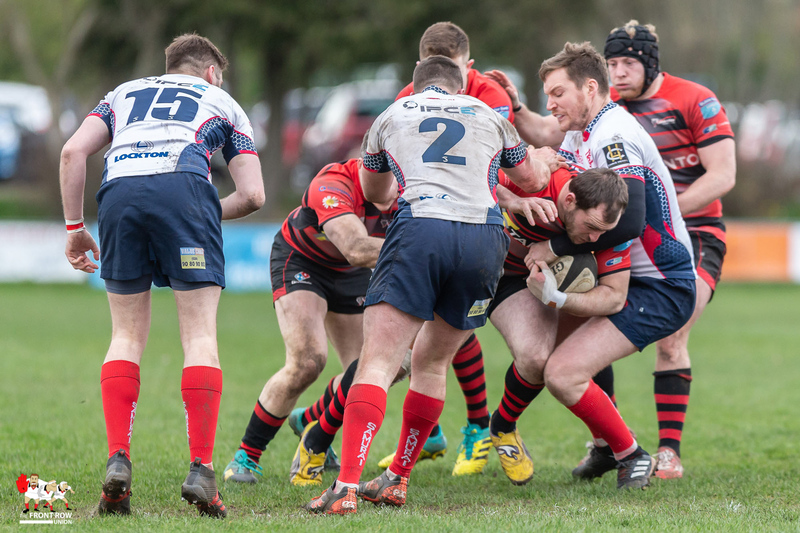 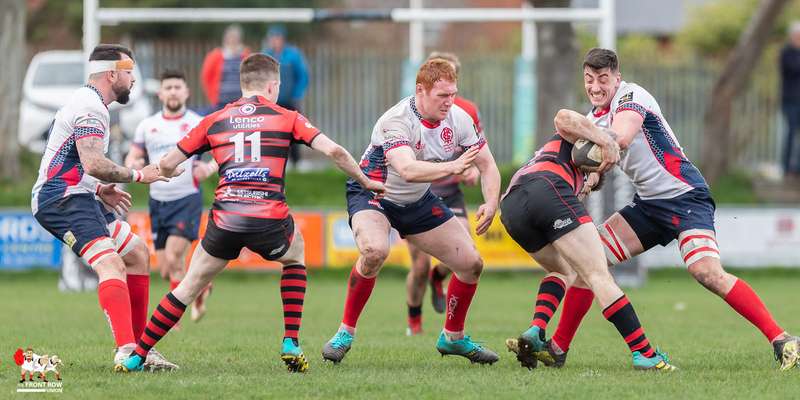 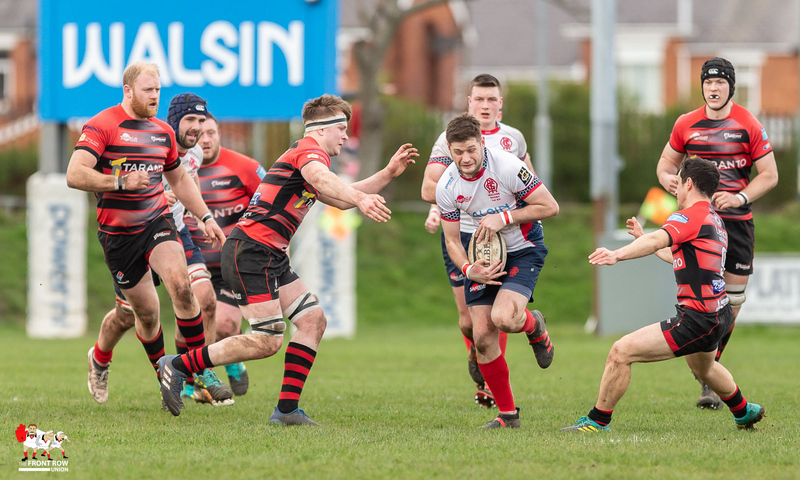 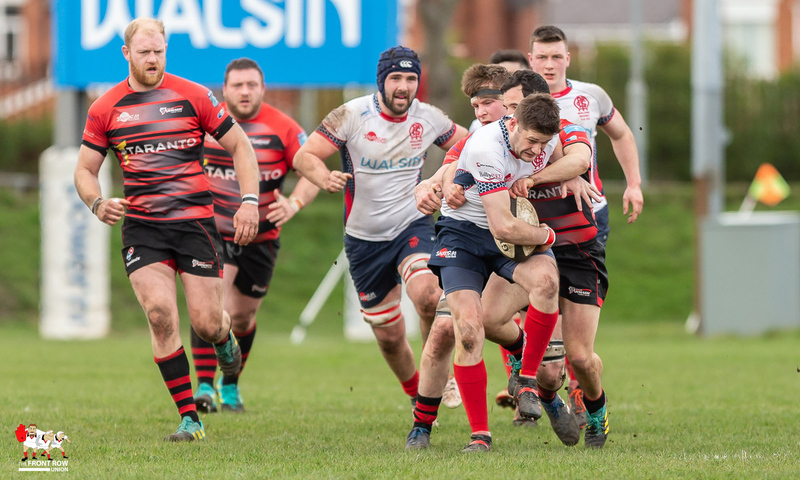 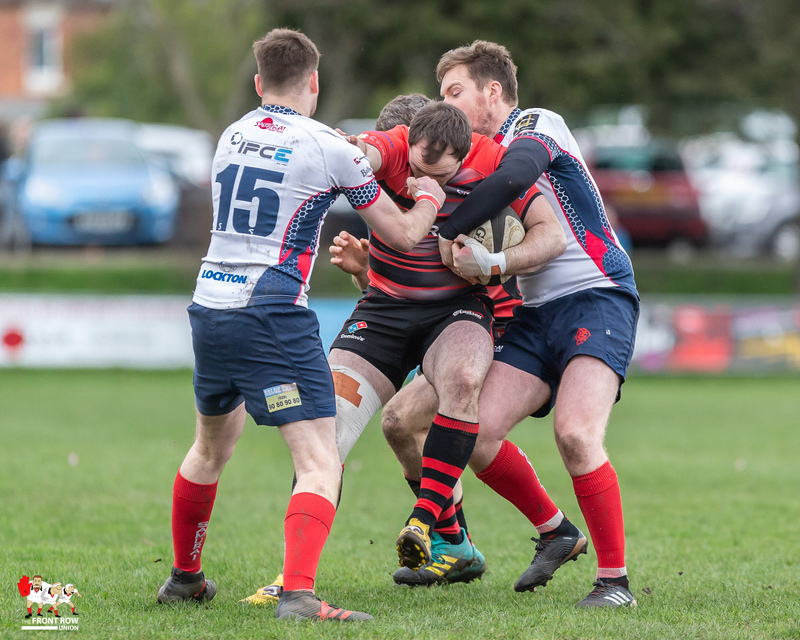 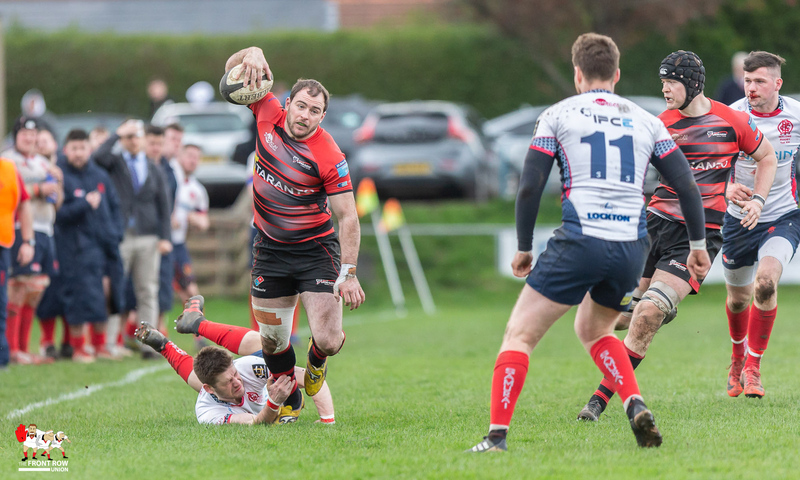 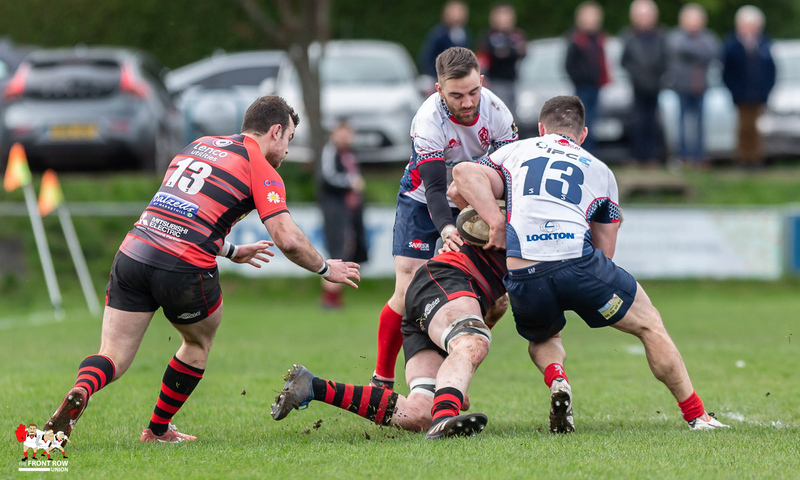 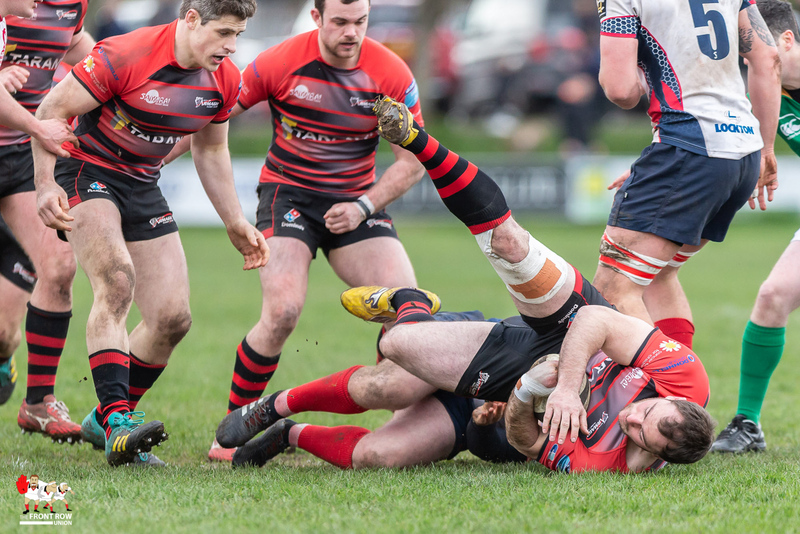 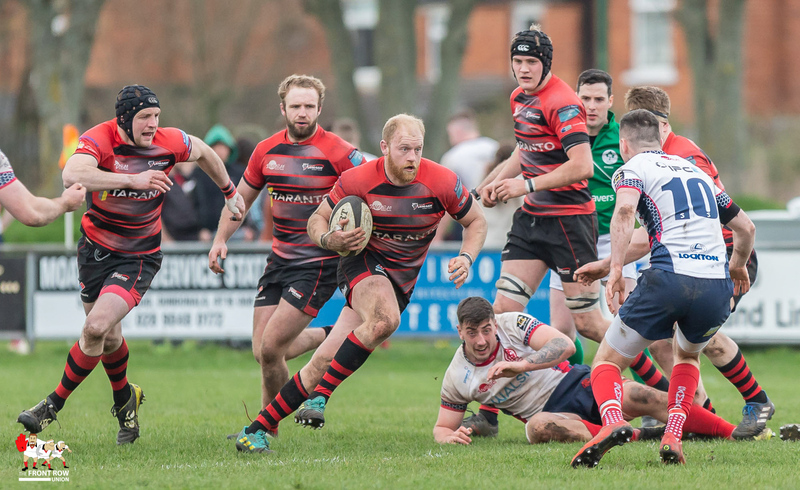 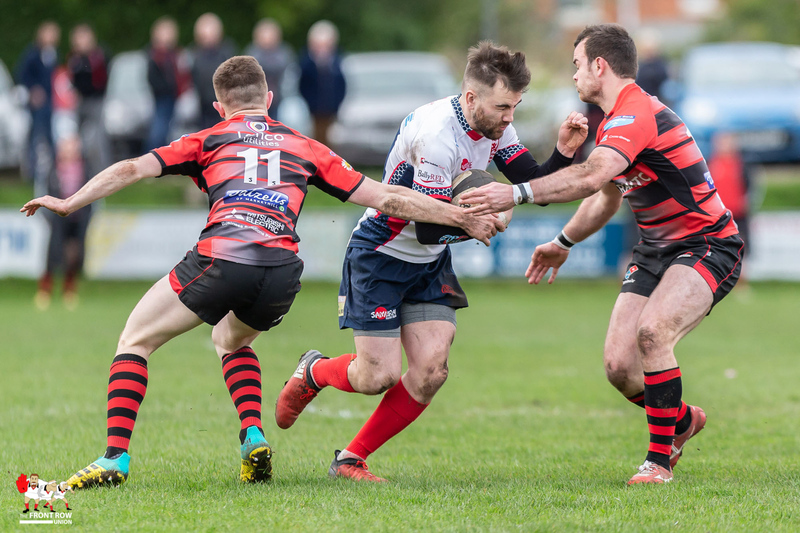 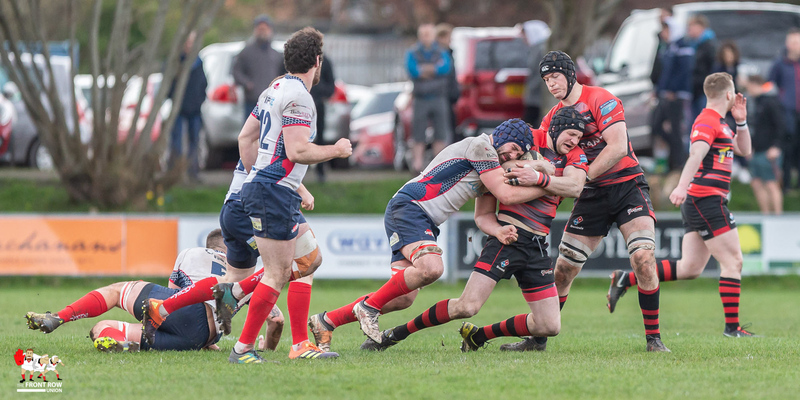 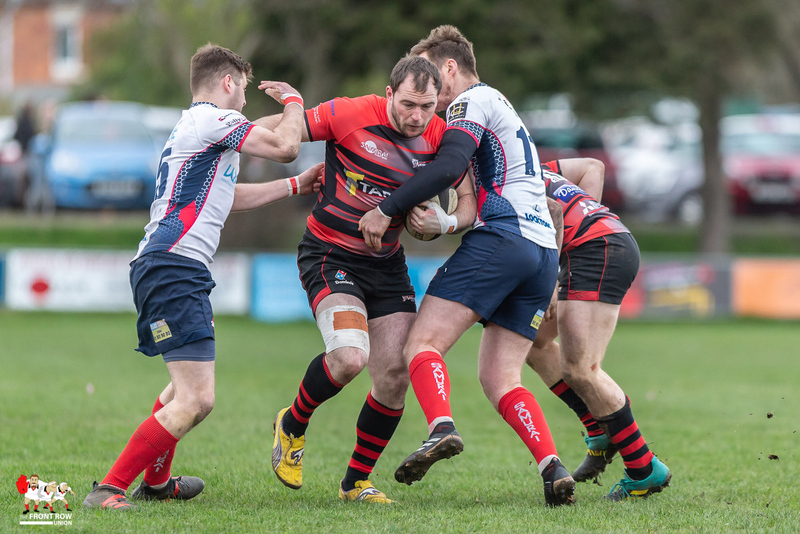 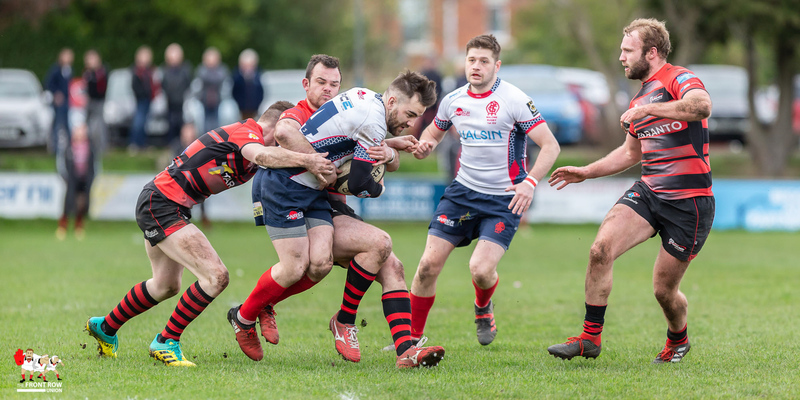 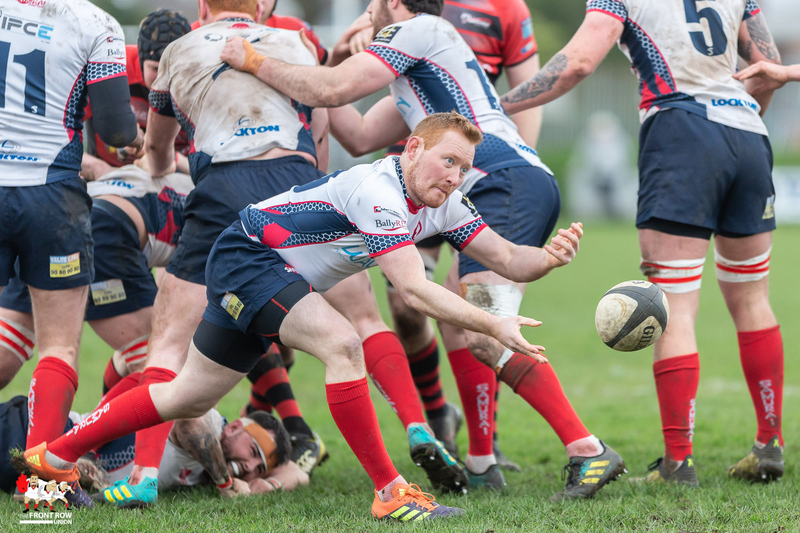 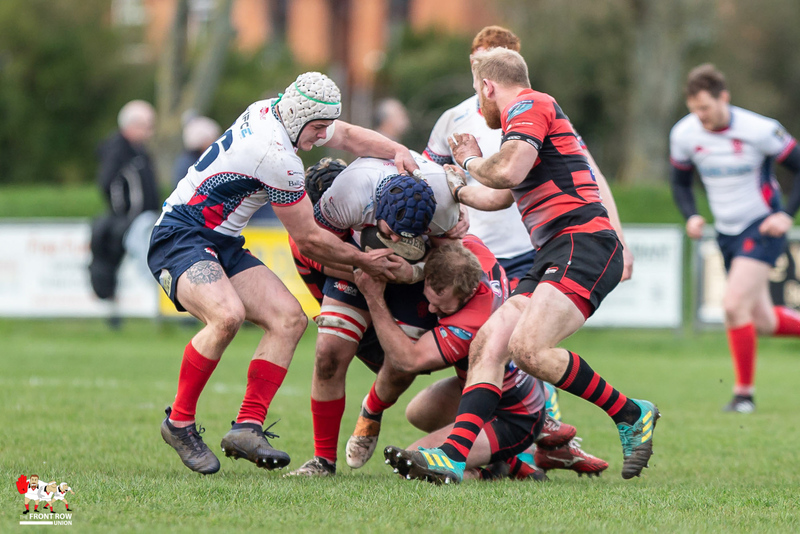 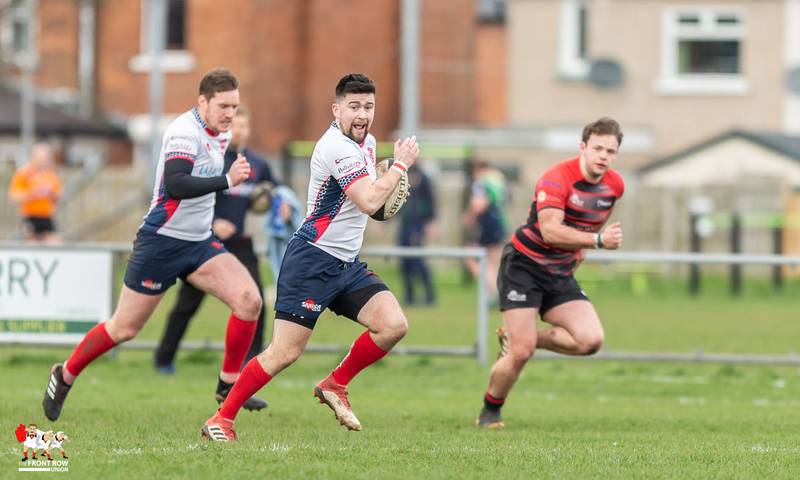 Malone secure a vital win against Ulster rivals city of Armagh in the All Ireland League division 1B on saturday at Gibson Park. 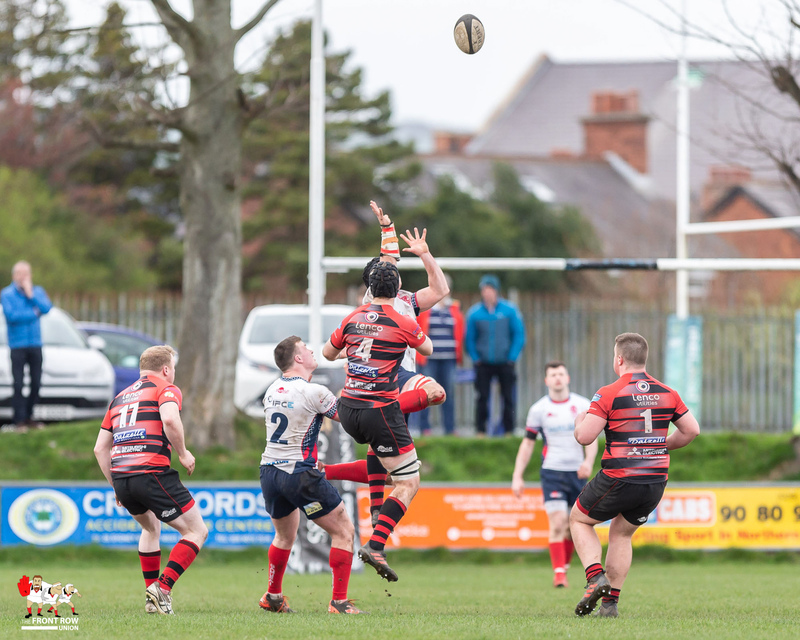 Armagh were the visitors to Gibson Park for this vital AIL Division 1B League game for both teams. 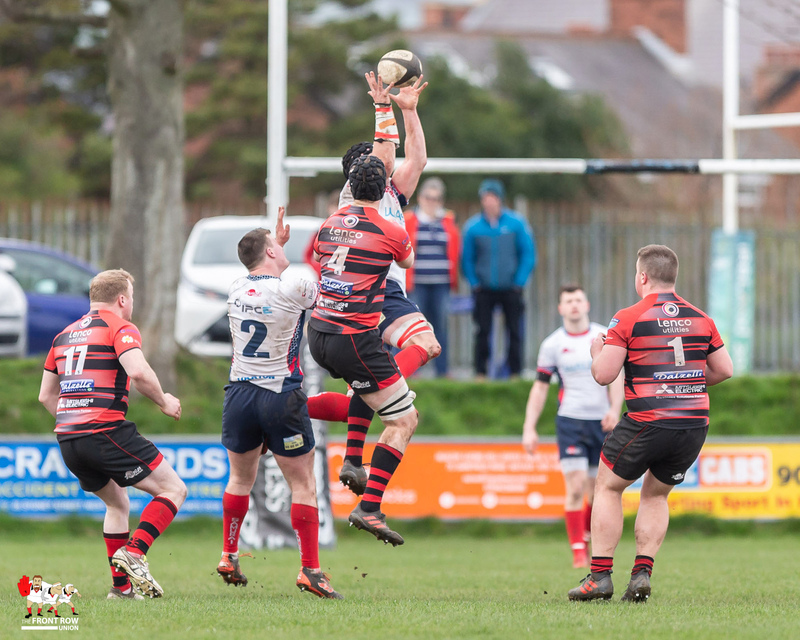 Despite almost constant Armagh pressure it was Malone, playing with the wind, who took the lead, following a Mark O’Connor penalty goal. 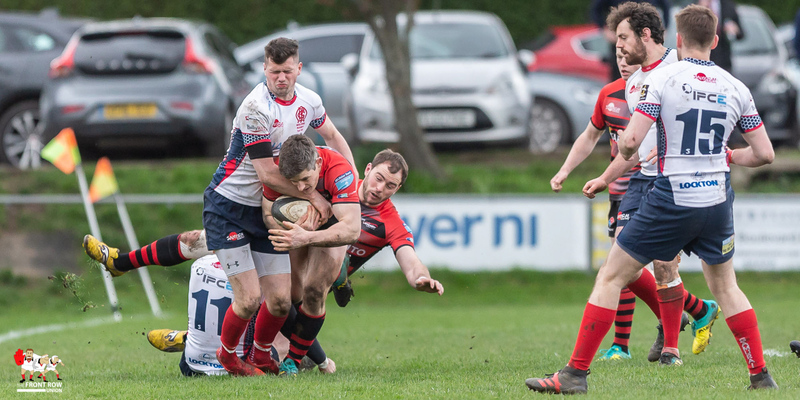 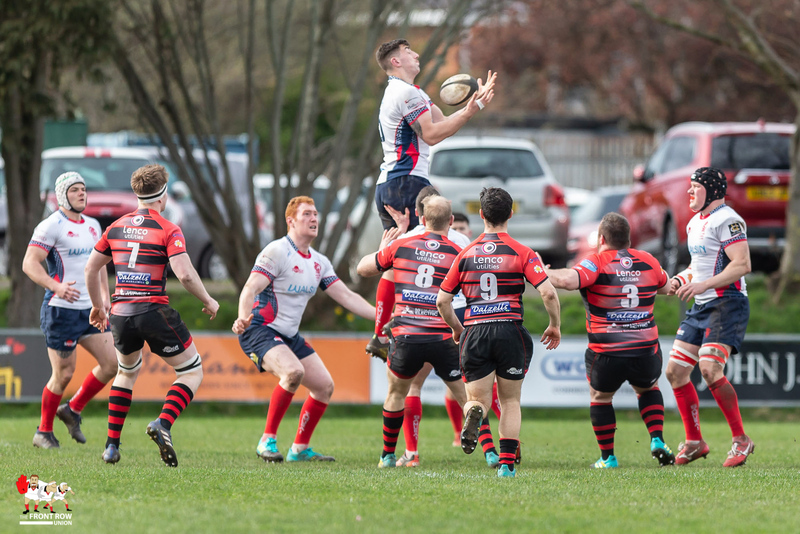 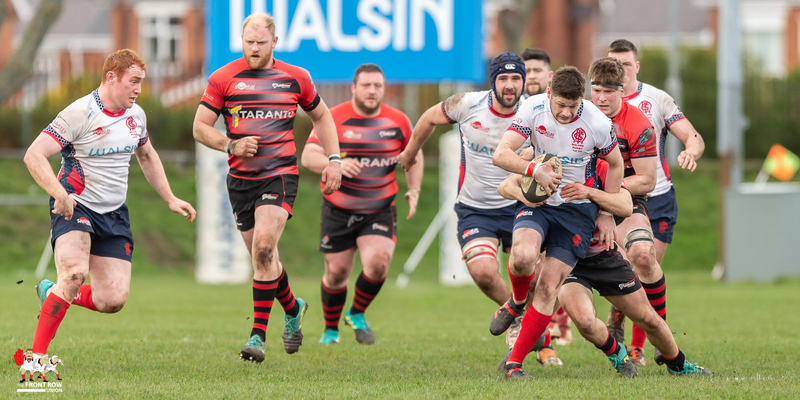 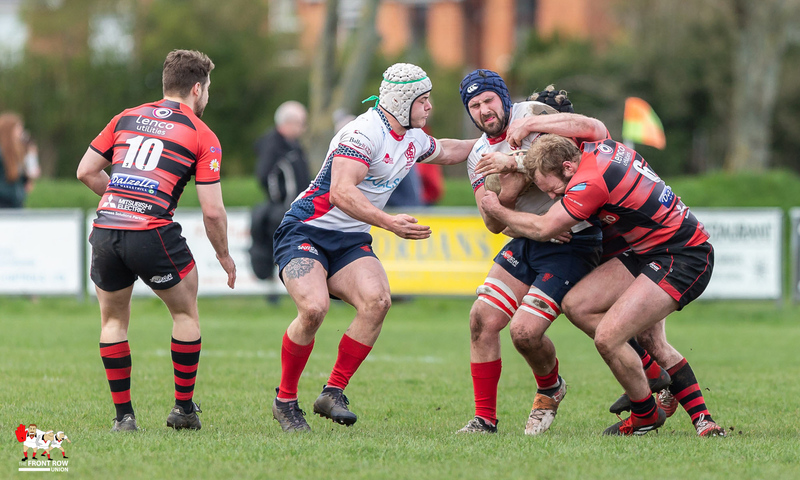 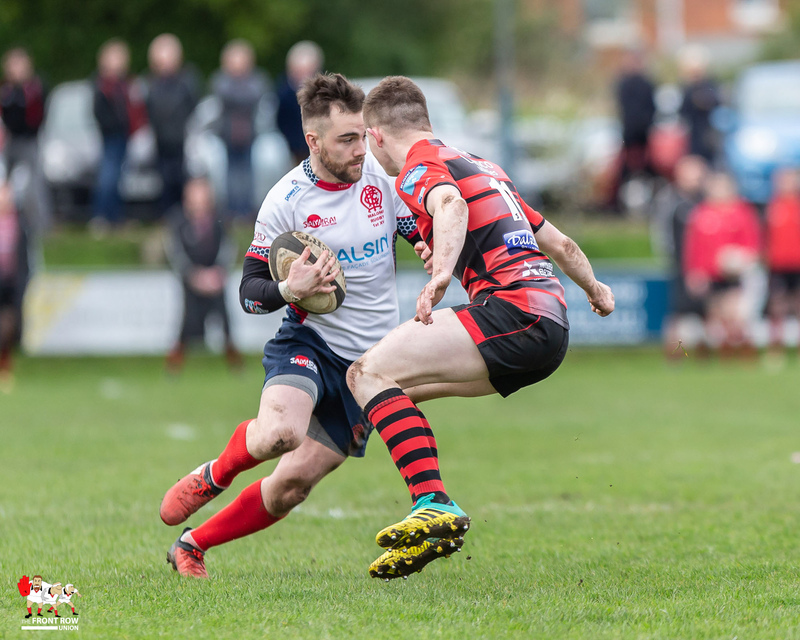 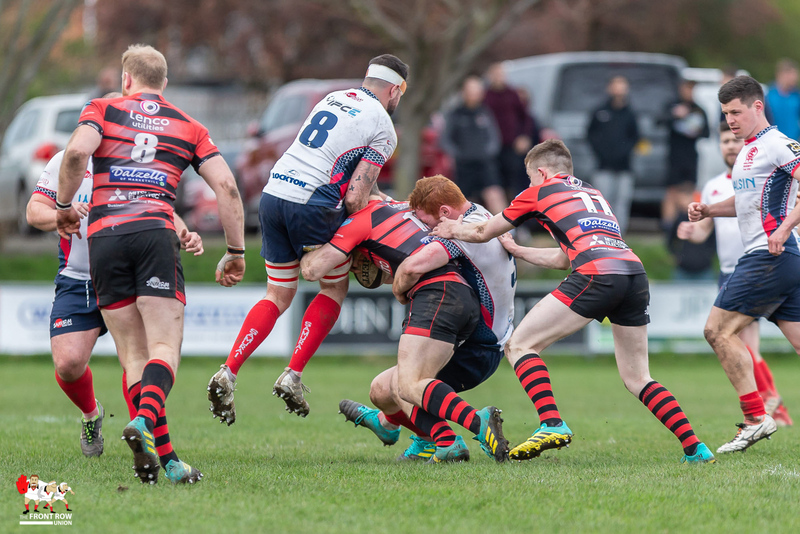 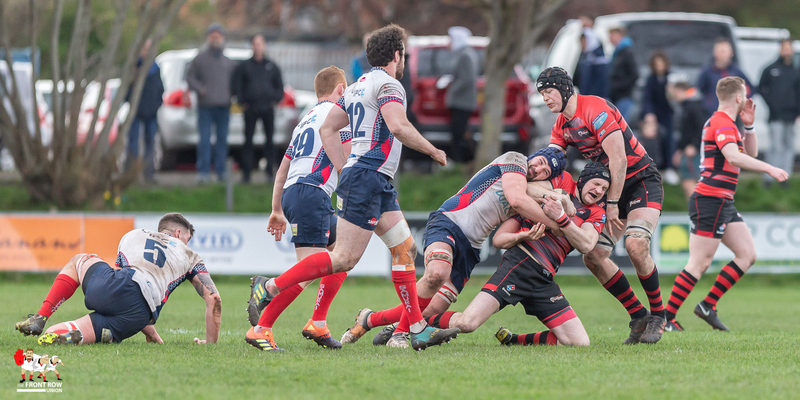 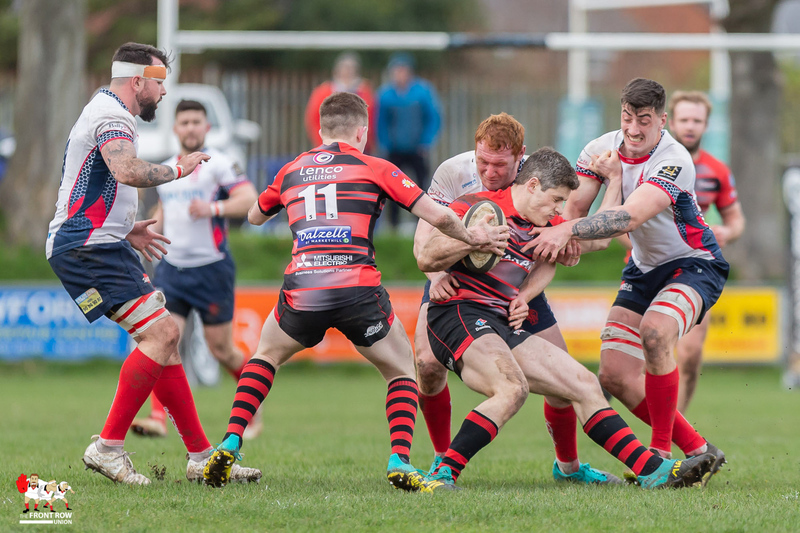 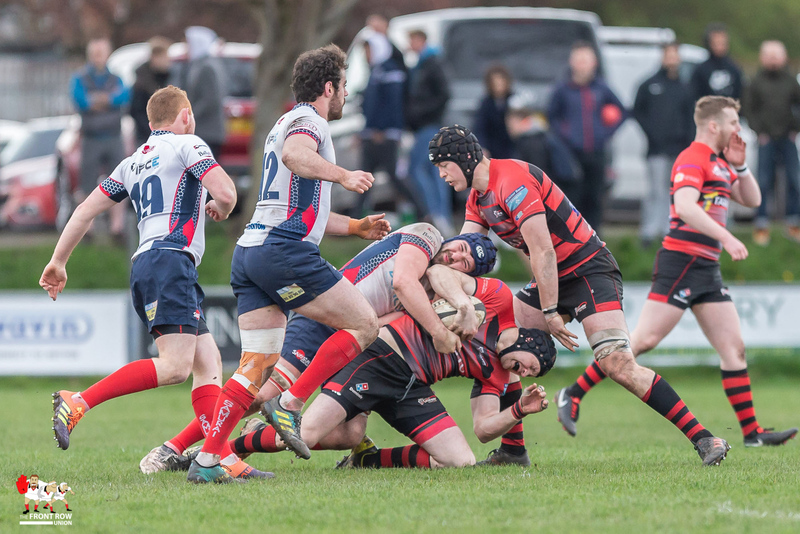 They extended their lead minutes later with another O’Connor penalty goal and following their one sweeping movement of the first half, Ryan Clarke scored an unconverted try in the corner to leave Malone leading 11 – 0, at the break. 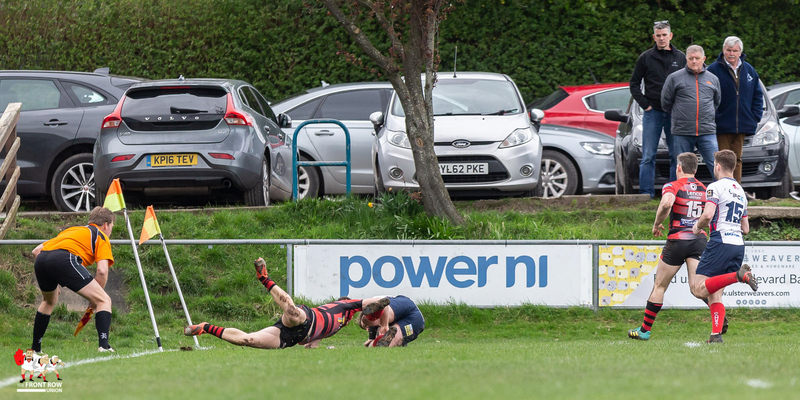 The 2nd half was only minutes old when O’Connor squeezed in at the left corner for Malone. 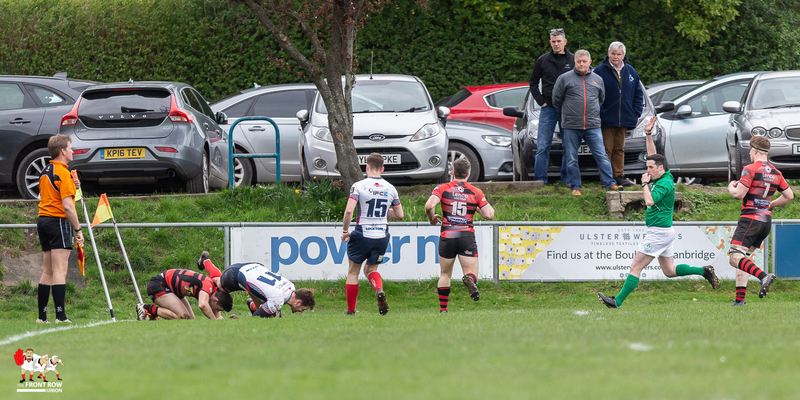 He was unable to convert his own try. 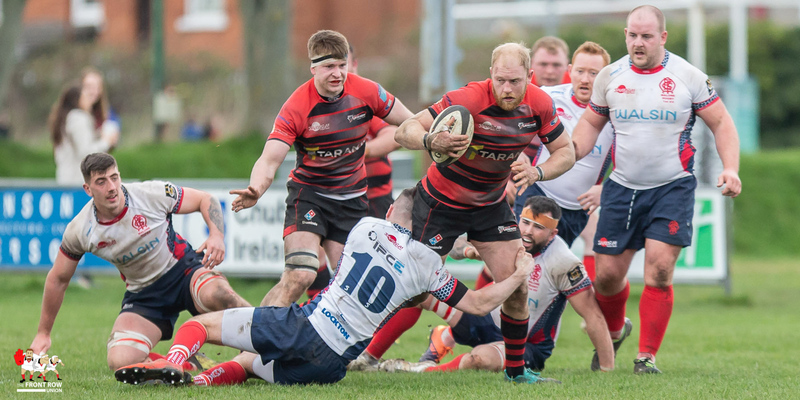 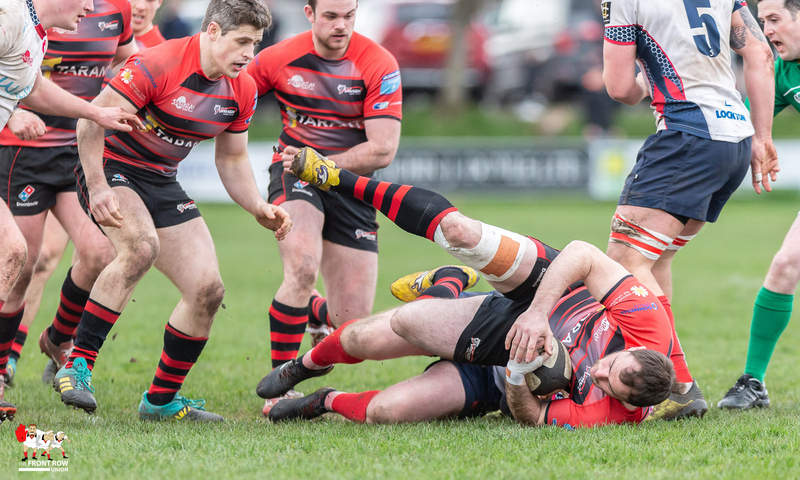 Armagh continued their first half pressure, but a resolute Malone defence held firm, until late in the half when Tim McNiece’s try was converted by Andrew Willis. 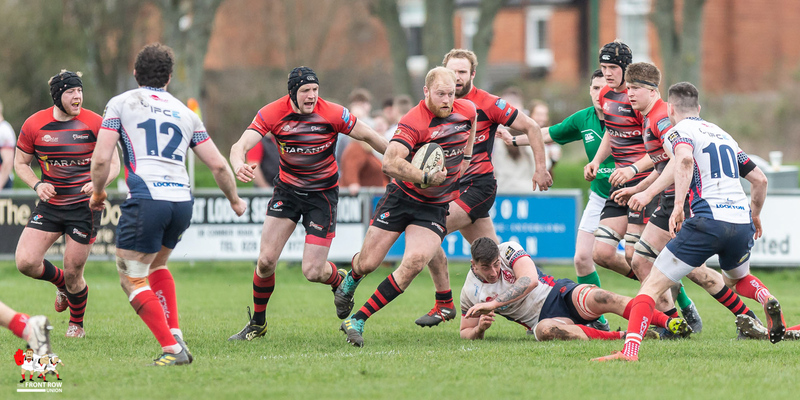 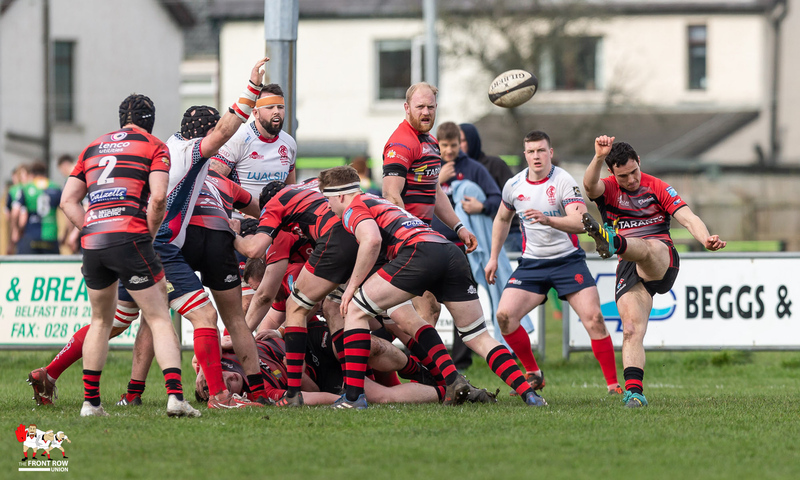 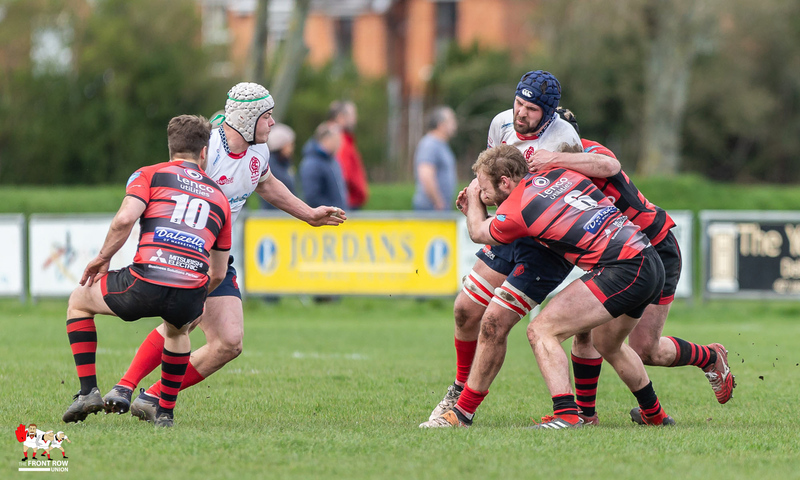 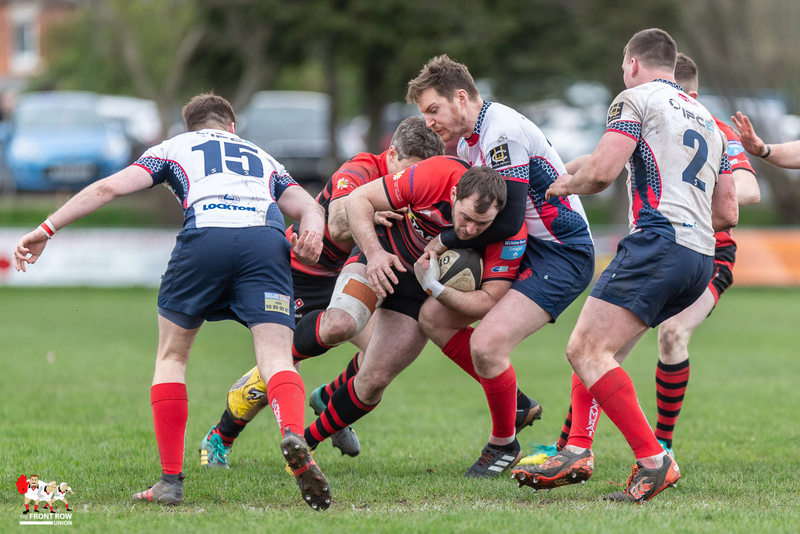 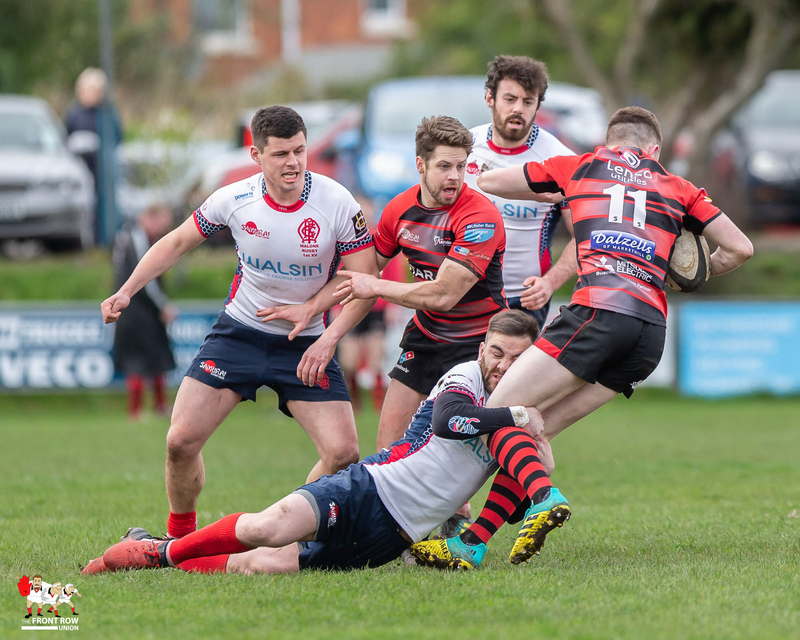 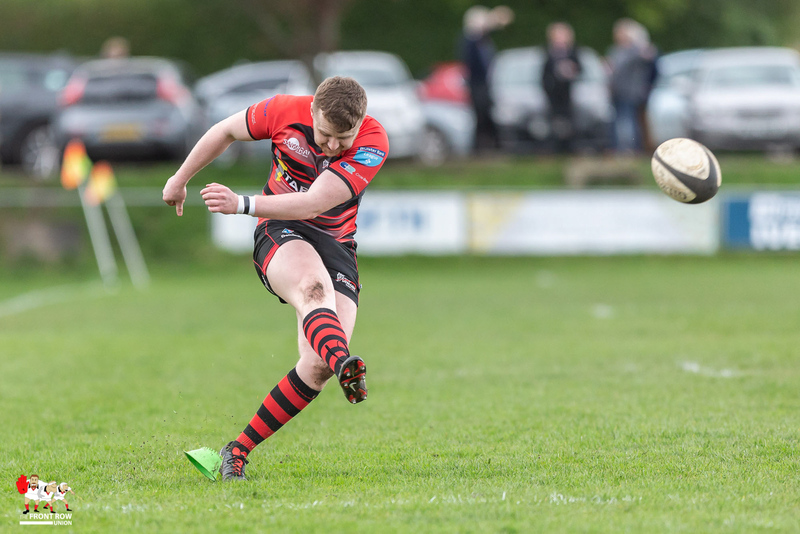 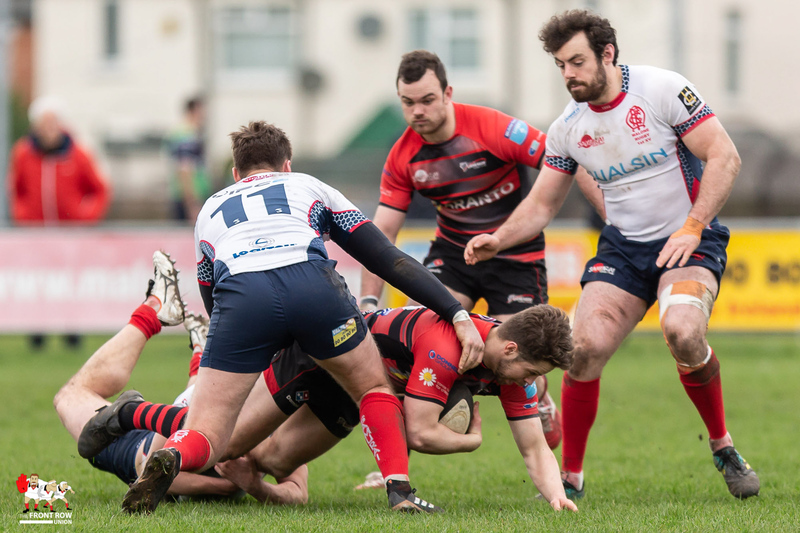 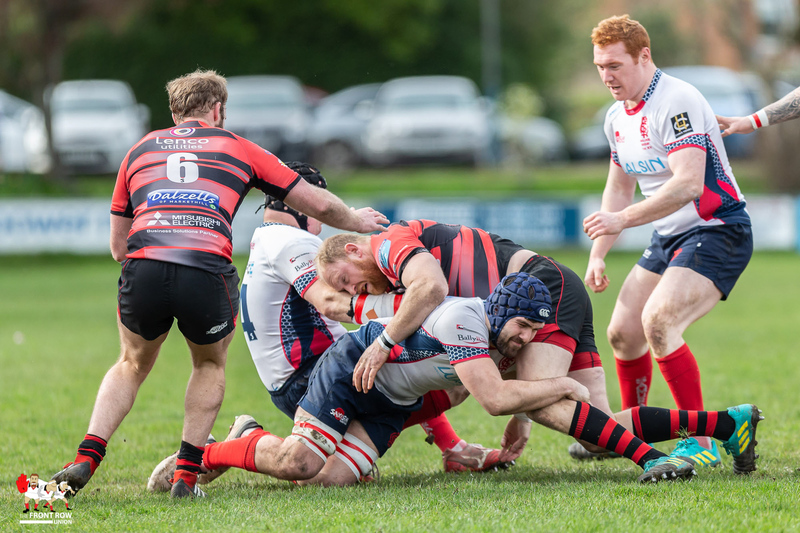 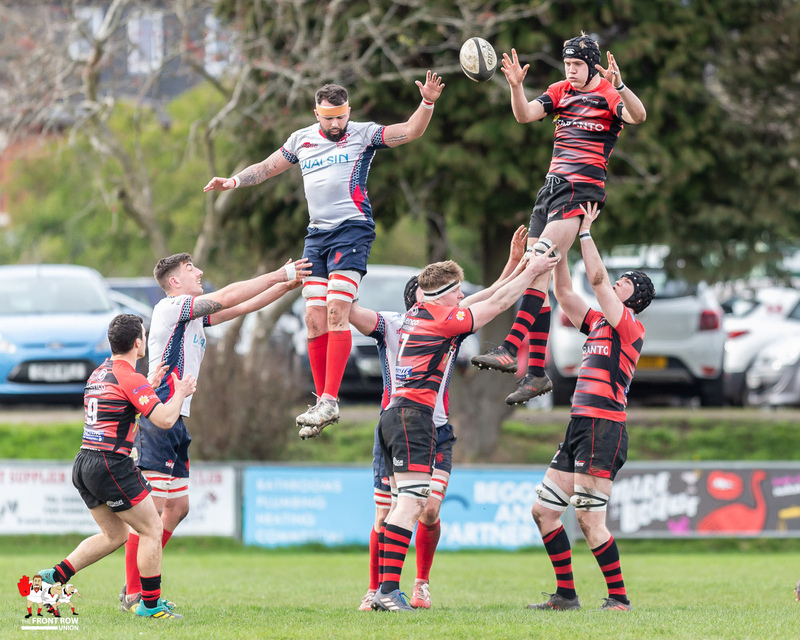 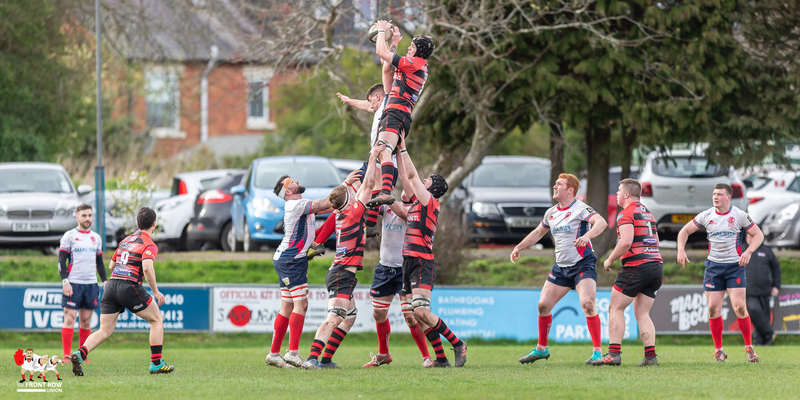 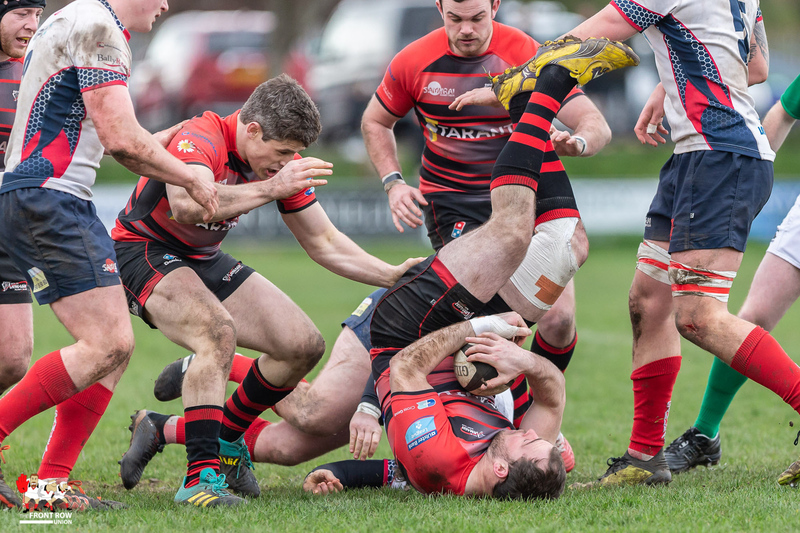 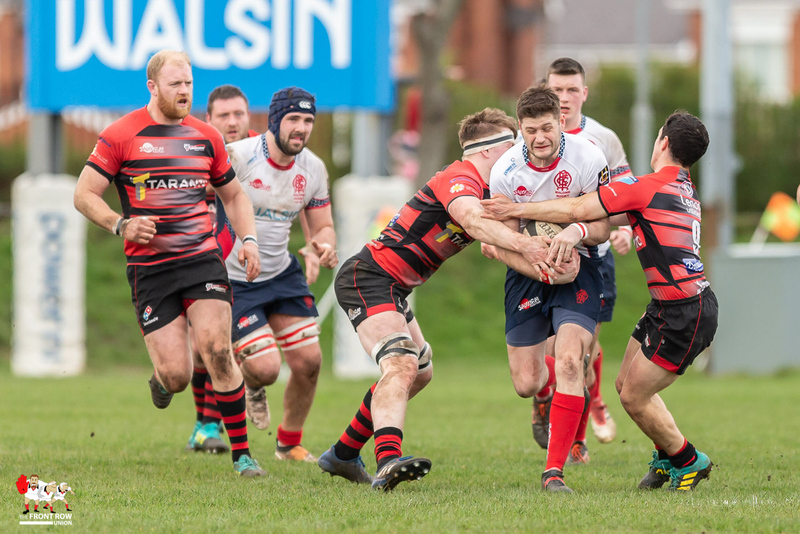 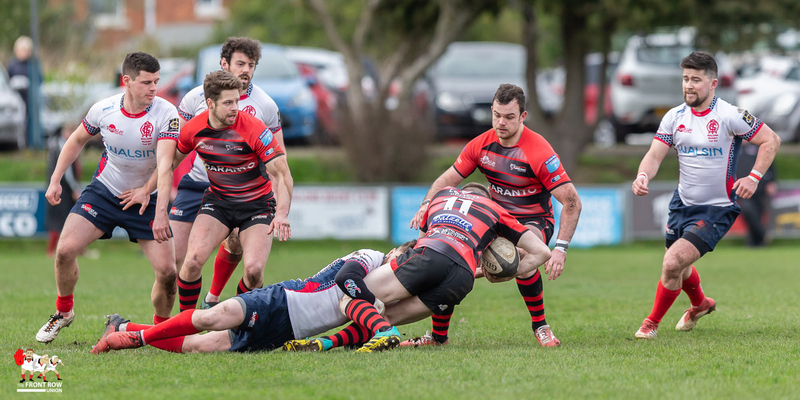 In an attempt to rescue a losing bonus point a late penalty attempt by Willis fell short, to leave the scoreline 16 -7 in Malone’s favour and four precious points in AIL Division 1B.